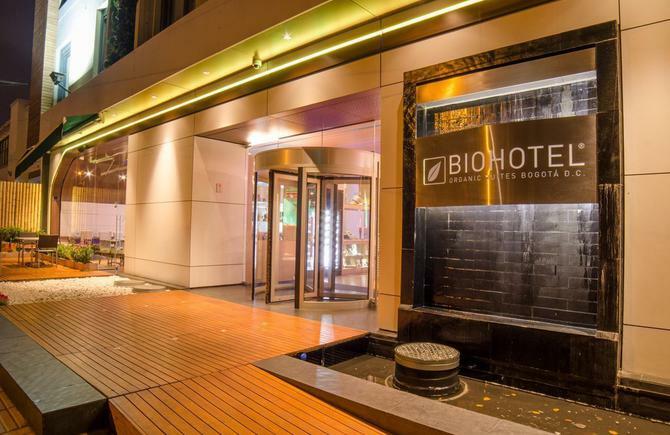 All of the contact details for Biohotel Organic Suites Bogota D.C. are available here to help you ask us any questions you may have about your hotel booking in Bogota. Use the web form below and one of the members of our hotel team will attend to your message as soon as possible. Address: Carrera 7 Bis # 124 36. "The most complete information for Biohotel Organic Suites"